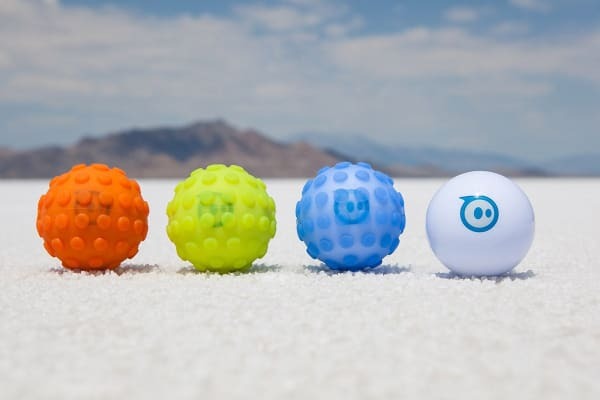 Explore the elements with your Sphero! 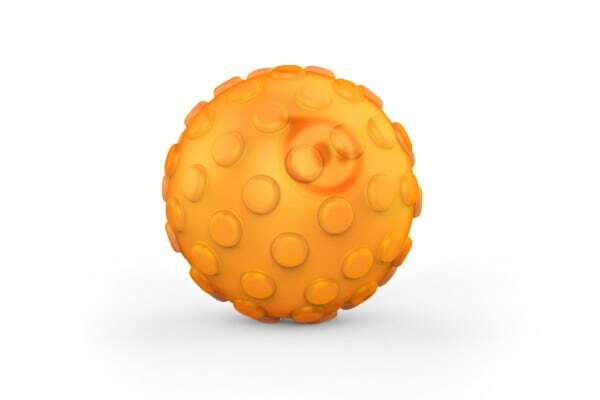 Explore the elements with a custom Nubby Cover for your Sphero Robotic Ball. This Sphero Nubby Cover is perfect to shield your Sphero from scratches and scuffs plus they give your round robot all-terrain traction! Sphero Nubby covers work with all Sphero versions.